8 week paid internship in Baltimore Maryland. Internship responsibilities depend on background, major, and interest of applicant. Tasks may include research, writing, and/or community outreach. This internship is helpful for students working towards journalism, English, and nutrition degrees. Business majors can obtain experience related to the business aspects of a non-profit. Activists can learn new skills and gain a broader knowledge, as well as share their expertise. There is one needs based paid internship during the summer. 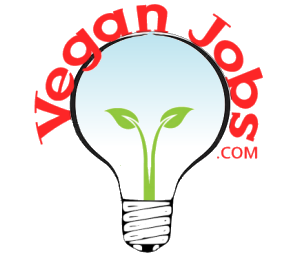 To apply send resume and cover letter to vrg@vrg.org indicating need, vegan knowledge, why you want to intern, and when you can intern.